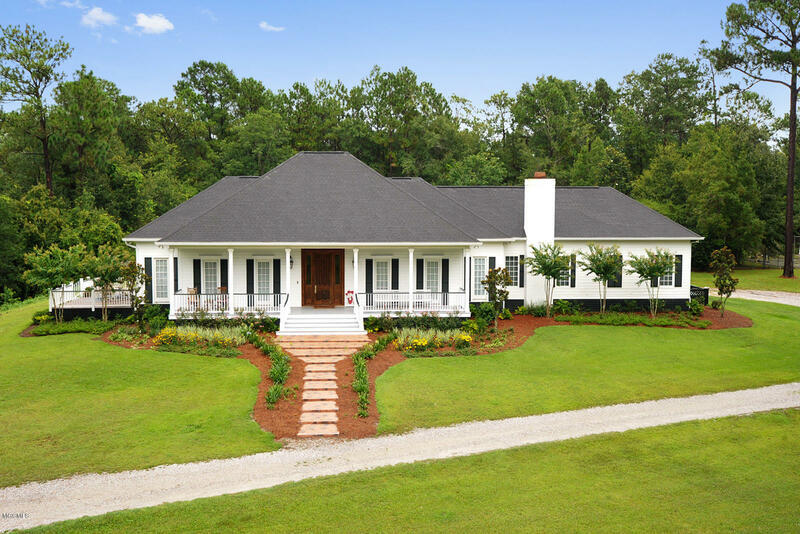 Find all waterfront homes for sale in D'Iberville MS with Century 21's J. Carter & Company. You may also be interested in viewing available Gulf Coast waterfront homes. Luxury you Deserve! 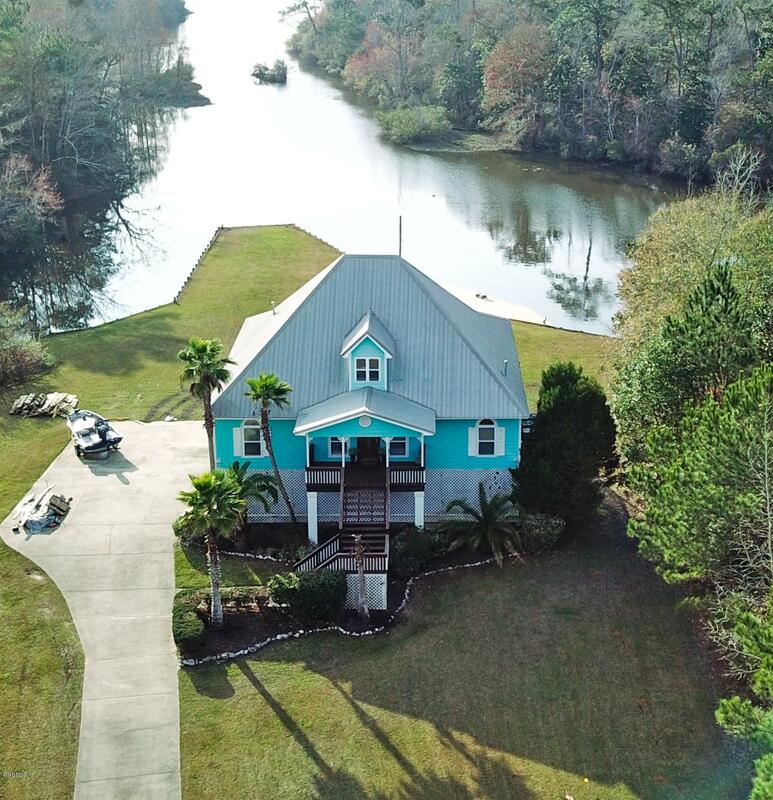 If you want the best then view this custom waterfront home on the Tchoutacabouffa River with access to the Gulf of Mexico. Three bedroom two and a half bath split floor plan with bamboo and porcelain tile flooring throughout. Main area offers an open concept kitchen/living/dining. Stainless steel Viking appliances, granite counters and gas range. 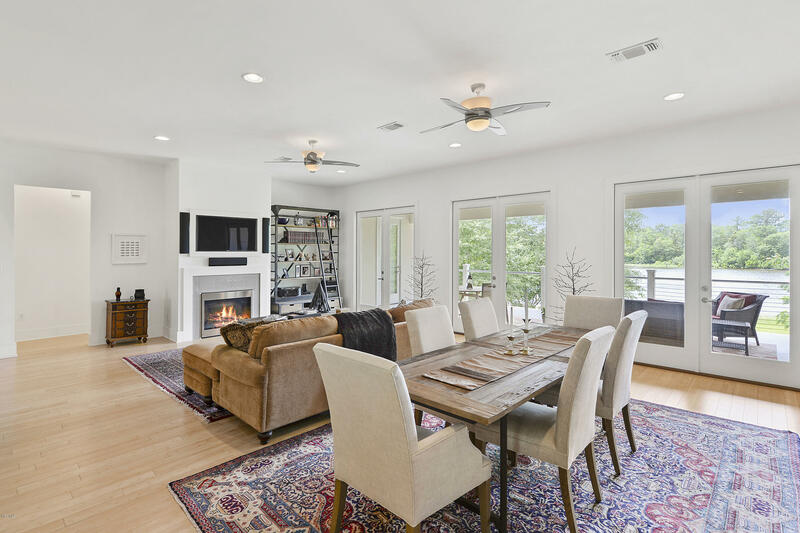 Three sets of French doors offer plenty of natural light and lead out to the sprawling covered porch overlooking the river. Two of the three bedrooms also have private access out to the back porch. Master bath with jetted tub, separate shower and double sinks. Fireplace, two tankless water heaters, irrigation system, wired for security system and six car covered carport below house. MUST See 3D Matterport Virtual Tour! You will be blown away when you see this beautiful 4BD/3.5BA, custom built home. Located in desirable Riverwalk North Subdivision. 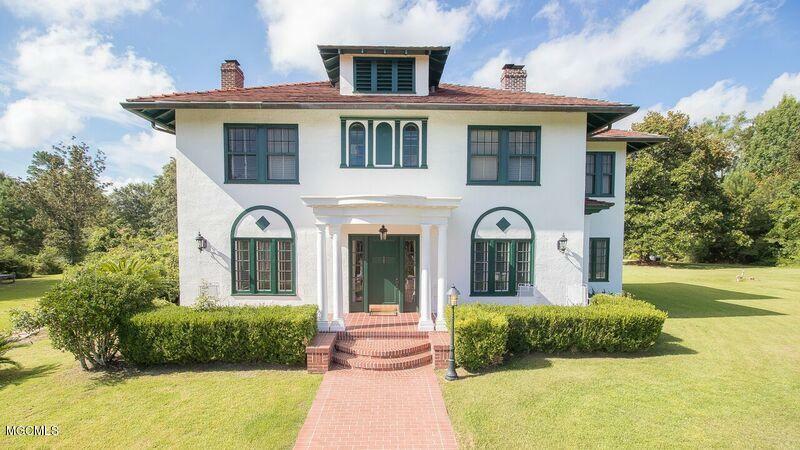 This home has it all: massive crown molding, interior brick, gorgeous rod iron staircase, and upgrades galore. The master suite is second to none. Tons of natural light and soothing colors. Master bath features double vanities, free standing tub, and double walk-in shower. Family room has gas fireplace and built-ins. Home also features a separate office with additional hidden storage. You will love to entertain on your back porch with wonderful water views. 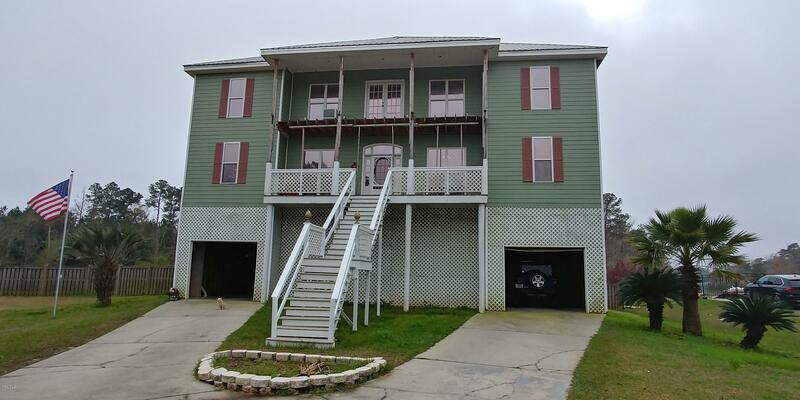 Then, walk out on to your pier and enjoy everything this waterfront home has to offer. Truly one of a kind! WATERFRONT LIVING Priced to SELL FAST! This Spacious Tri-Level Home features Open Floor Plan with Master Suite seperate from additional bedrooms. 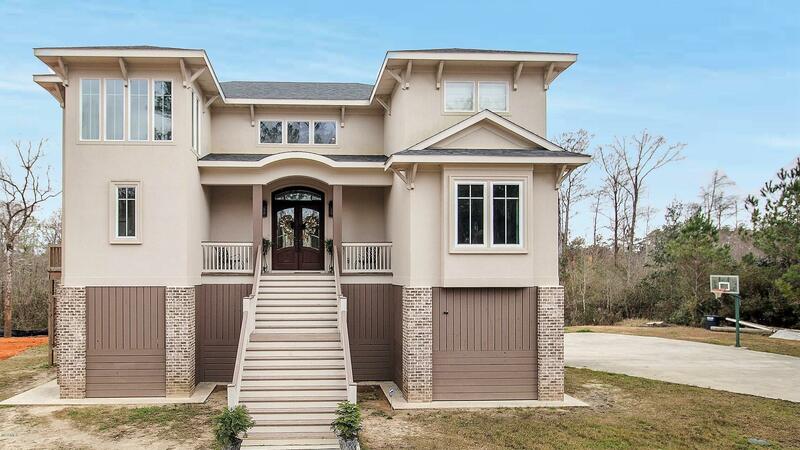 5BR 3.5BA, Great Room perfect for Large Family Activities/Game Room, Formal Dining and Sitting Room, Large Den w/Fireplace opens to a Chefs Kitchen with Lots of bar seating and a breakfast nook overlooking the Biloxi River. Upper 4 bedrooms have seperate vanity areas with adjoining bathrooms perfect for the active family. Should you require, there is a designated elevator shaft-way ready to utilize. Don't miss the Boat on THIS ONE! Schedule your Viewing Today!